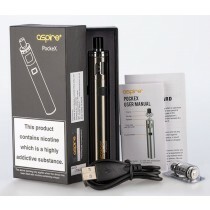 Our extensive range of wholesale e-cigarette devices helps you choose the best medium for your superior vaping experience! 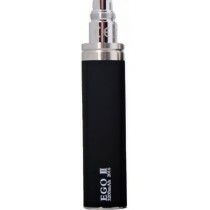 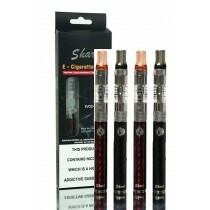 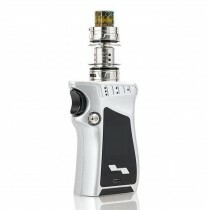 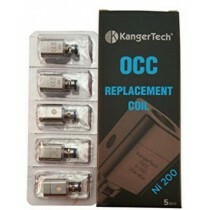 E-cigarette devices come in many types and we present most, if not all, of them. 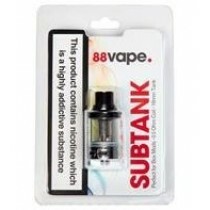 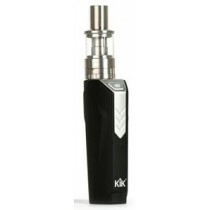 From the vaping tanks to vaping systems and vape kits to glassomizers - we have them all at Clearance King. 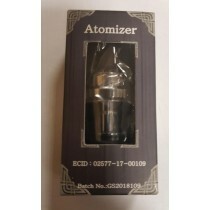 Do not go by their looks and quality, they will not cost you exorbitant amounts because we at Clearance King believe in offering lower than market, rates. 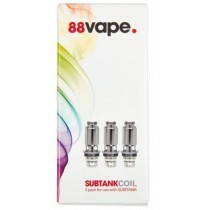 Vaping is already a craze in the UK, and we believe our product range can take that craze a notch higher!